Kirk is the largest shareholder and president of the Gestalt Wellness Institute Southeast Asia, Inc., a business entity providing psycho-social services and based in Talisay City, Cebu, Philippines. 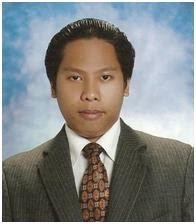 He will assume as Managing Partner of CTFN. Christopher brings his wide experience in human resources management and development to Cebu Teambuilding Facilitators Network as he assumes the post of Operations Manager and concurrently as Chief Financial Officer. Click here to access Christopher's CTFN Facilitator Profile. A leadership position is nothing new to Nathaniel, who was head facilitator of the 18th batch of the Facilitators' Circle. He is also one of the most trusted confidants of the CTFN founder and is among the most senior team development consultants. He assumes a supporting role to the operations manager. Click here to access Nathaniel's CTFN Facilitator Profile. Edelyn was head facilitator of the 23rd batch of the Facilitators Circle and is therefore no stranger to leading. AT CTFN, she will be in charge of record keeping. Click here to access Edelyn's CTFN Facilitator Profile. Another former head facilitator of the Facilitators Circle, Kevin led the 21st batch and will now take on a role as CTFN's Business Development Officer. Click here to access Kevin's CTFN Facilitator Profile. Clint's first full time job after graduating from college was a referral from CTFN's founding father. Now, he has good experience working in the areas of training and development, human resources, and psycho-social interventions. CTFN's new Human Resources and Organizational Development Officer was also the general co-facilitator of the 21st batch of the Facilitators' Circle. Click here to access Clint's CTFN Facilitator Profile. 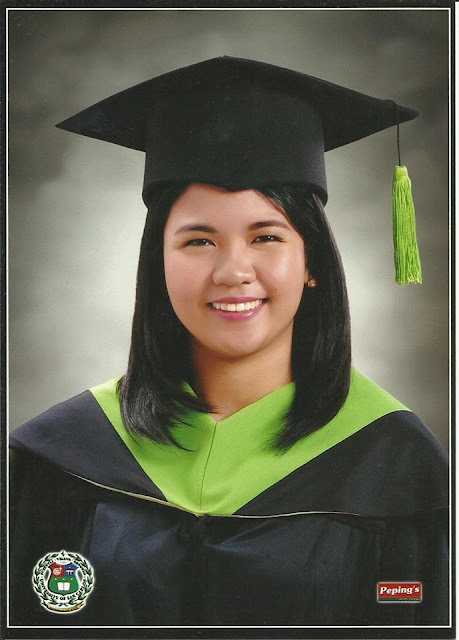 Chen is currently finishing up a master's degree in psychology at the University of San Carlos and will take on the role as CTFN's Chief Learning and Accreditation Officer. Click here to access Chen's CTFN Facilitator Profile. Formerly a language skills trainer in the BPO industry, Lorenzo is shifting to a career in training and development at CTFN. He will be in charge of the sales and marketing endeavours of CTFN. Click here to access Lorenzo's CTFN Facilitator Profile. A long time friend and FC batchmate of the CTFN founder, Martin was also Thadz's former business partner and is now coming full circle as he joins CTFN's sales and marketing division. Click here to access Martin's CTFN Facilitator Profile. Nicolo is a writer who also has a great amount of facilitating experience. He was also general co-facilitator of FC's batch 18 whose head facilitator was his best friend. Nicolo comes aboard as CTFN's corporate communications officer. Click here to access Nicolo's CTFN Facilitator Profile. Thadz established Cebu Teambuilding Services in February 2012 and has since been its managing consultant until he stepped down on 4 June 2016 in a vision of allowing young, motivated individuals to propel CTFN forward. He now assumes the role as Chief Information and Communications Technology Officer of CTFN and will remotely manage CTFN's online presence from his new home in Stockton, California, U.S.A.
Click here to access Thaddeau's CTFN Facilitator Profile. Bringing her passion for community service to the CTFN fold is Ma. Thesa Lusica, an active youth leader with involvement in many community projects. She will serve in a concurrent capacity as Community Relations Officer. Click here to access Thesa's CTFN Facilitator Profile. With a heart for service, Leslie Manoriña will serve as concurrent Community Relations Officer. Click here to access Leslie's CTFN Facilitator Profile. Paulo was training director of FC's 21st batch. 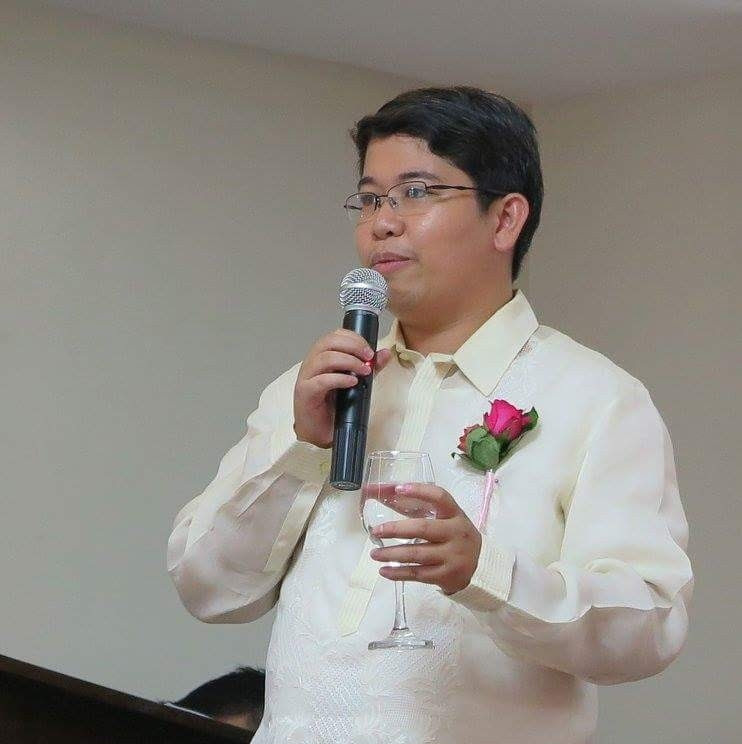 He will assume the position of research and development officer at CTFN owing to his extensive experience with research and development work with the Department of Social Welfare and Development with varied assignments around Central Visayas. Click here to access Paulo's CTFN Facilitator Profile. Marc was the assistant training director of FC's 21st batch and is the group's appointed funnyman. But on a more serious note, he will be CTFN's new Logistics and Supply officer. Click here to access Marc's CTFN Facilitator Profile. With her charm and aura, the position as Customer Service and Client Relations Officer will be a good fit for Tiffany Manabat. Click here to access Tiffany's CTFN Facilitator Profile. Another charming lady will serve as concurrent Customer Service and Client Relations Officer in the person of Glenda Manzo. Click here to access Glenda's CTFN Facilitator Profile. With valuable disaster response and occupational safety and hazards training from her previous employment at the Mactan Export Processing Zone, Merie Joy Llenos adds a valuable skillset to the CTFN manpower pool. Click here to access Joy's CTFN Facilitator Profile. 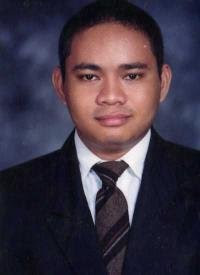 Ricardo "Ricababy" Enriquez will put his graphic design and other computer skills to use as CTFN's new Chief Design and Media Officer. Click here to access Ricardo's CTFN Facilitator Profile.